​​Mumbai, April 04, 2017: L&T Infotech or LTI, (NSE: LTI, BSE: 540005), a global Information Technology services & solutions company today announced an alliance with Institute of Electrical and Electronics Engineers (IEEE), to collaborate for innovation in the areas of Cyber Security, IoT Analytics and Smart Equipment. ​Cyber Security; considering the rapid migration of information and digital assets to the cloud. IoT Analytics; towards augmenting our delivery strength of cutting-edge solutions. 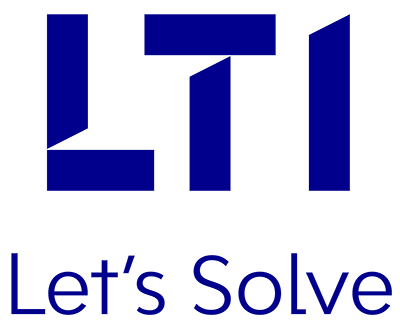 ​​During the year, LTI has built strong capabilities across exponential technologies like IoT, Analytics and Cloud. This partnership will further enable LTI to actively participate in developing standards through IEEE-Standards Association and IEEE foundation programs driving advancements and innovations that will enable betterment of entire ecosystem. This partnership with LTI is in line with IEEE’s vision of driving standards in the region by engaging with global technology leaders. This relationship will also strengthen IEEE’s focus in core engineering and emerging technology domains particularly in the areas of Cyber security, IoT and Data Analytics in India.